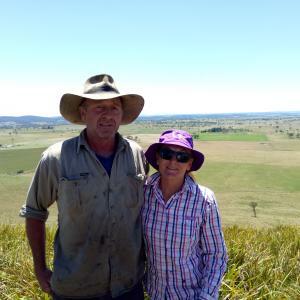 Our farm, Briarfield, is located on the Tablelands of New England in northern NSW. We are a sheep and cattle farm of 1200 acres. On the southern side of the farm is the beginnings of the Wollomombi River, more of a creek at our end. This is where you can camp, you would have 500 hundred acres to yourself, to explore. Walking, fishing, bird watching or just sitting and enjoying the serenity. Maybe a bit of yoga and meditation.